Customers are demanding. They want more choices. More flexibility in ordering and delivery. More information about their shipments. And they want it done faster and cheaper. And with more care for the environment, health & safety. 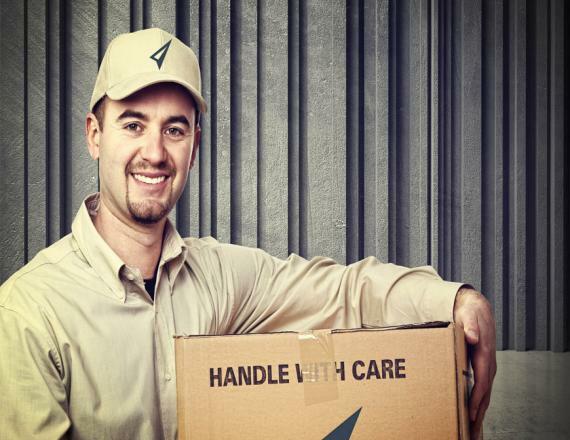 With it fast, Safe and Reliable door to door delivery services through our own consolidation around the world & through contract vendors such as Fedex, DHL, UPS, TNT, Jenae Logistics captures the heart of the corperate community. Copyright 2014, JENAE LOGISTICS LLC. All rights reserved.